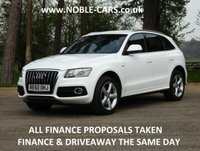 Noble Cars is a family run business with over 20 years main dealer experience, where we gained a true understanding of customer service. 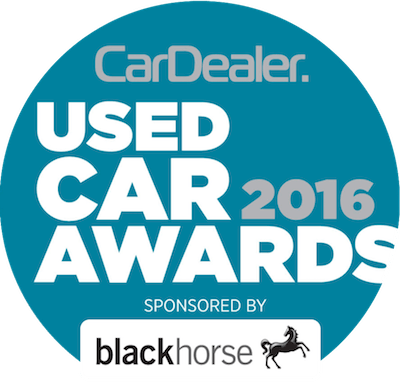 Our aim is to deliver high quality used cars at the lowest price, whilst still giving an excellent buying experience. 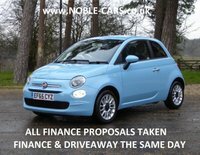 Come with an RAC Warranty & Breakdown Assistance package. 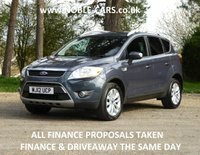 We offer 5 Day Driveaway Insurance (£12.50), whilst Part Exchange is also welcome. 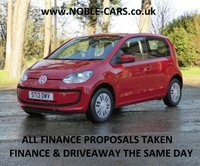 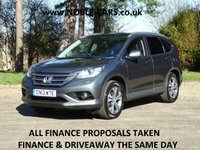 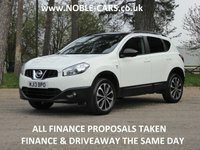 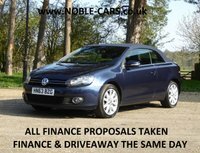 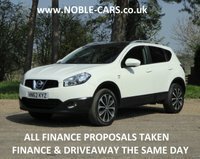 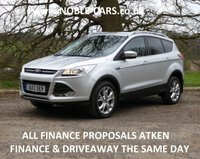 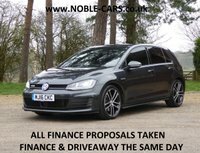 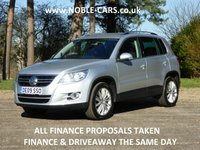 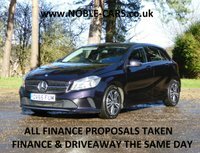 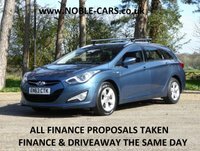 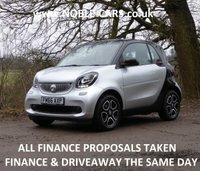 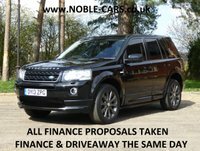 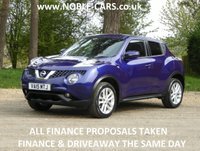 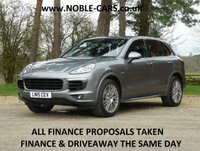 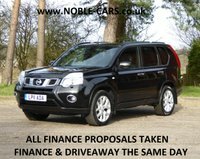 We are authorised by Motonovo & Close Motor Finance, to be able to offer you the most competitive finance packages in the market. 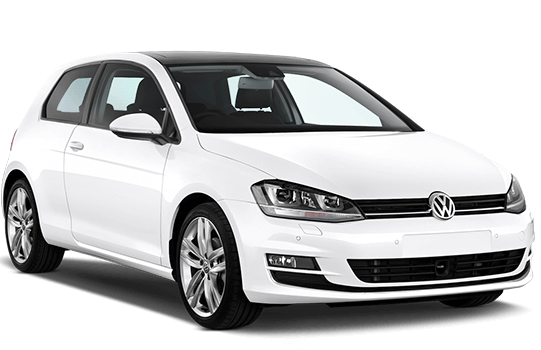 We also accept most major debit & credit cards. 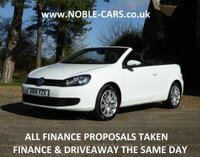 We look forward to seeing you at our showroom located at Unit 4 Conbar House, Mead Lane, Hertford, SG13 7AP.